It was a big month for Exchange updates. Not only did we get Cumulative Update 16 for Exchange 2013, but we also got Cumulative Update 5 for Exchange 2016. It’s time to update. Exchange 2007 will go end of life on April 11th, 2017. At the time of writing that is 20 days. On April 12th you will receive no more patches and no more telephone support. In fact, Update Rollup 23 will be the final patch for Exchange 2007. No more daylight savings updates will be provided from here on out. On March 4th I had the great pleasure of being a guest on the Three65 podcast. I joined host Mark Vale to discuss the latest from Exchange and Exchange Online. It was a big month for Exchange updates. Not only did we get Cumulative Update 15 for Exchange 2013, but we also got Cumulative Update 4 for Exchange 2016. It’s time to update. Exchange 2007 will go end of life on April 11th, 2017. That’s a little over 4 months. If you are counting the days from this blog post that is exactly 100 days before Microsoft drops all support for Exchange 2007. On April 12th you will receive no more patches and no more telephone support. 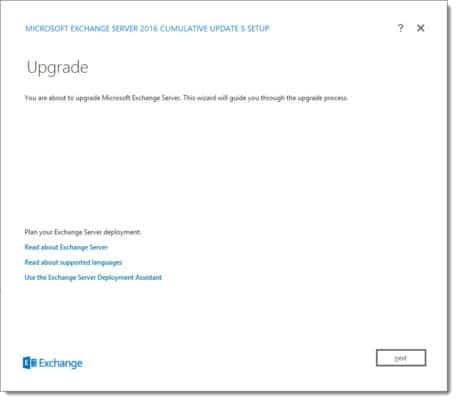 Cumulative Update 3 for Exchange 2016 officially added support for deployment on Windows Server 2016. Unfortunately, it was quickly realized that a bug existed that would crash the IIS Application Pools after a reboot of a freshly installed DAG member. The Server Team’s official response can be found here. This issue has since been resolved in an update provided by the Windows Server team. The update can be downloaded here (KB3206632). On October 4th I had the great pleasure of being a guest on the RunAs Radio podcast. I joined host Richard Campbell to discuss what we learned about the future of Exchange from Ignite 2016. 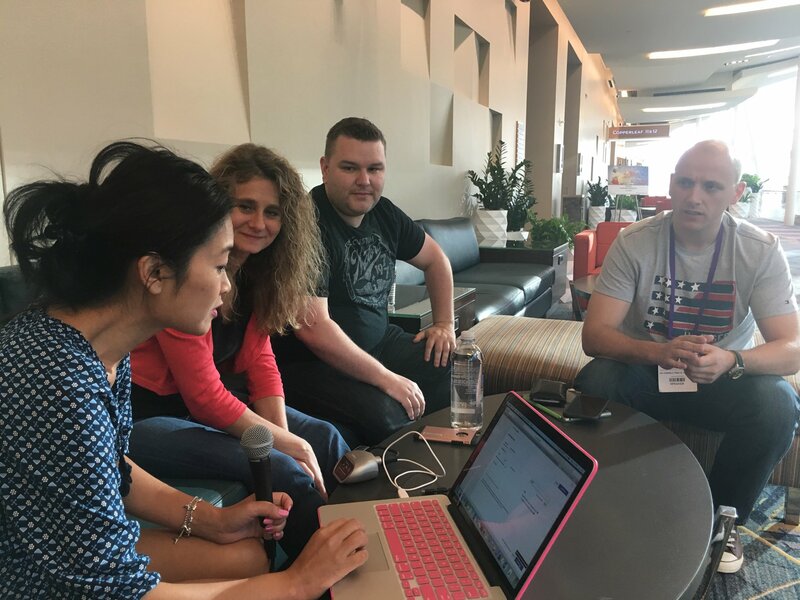 During my recent visit to IT/Dev Connections, I had the great pleasure of being a guest on The Current Status – Episode 43. I joined hosts Phoummala Schmitt and Theresa Miller and special guests Michael Van Horenbeeck and Paul Cunningham. 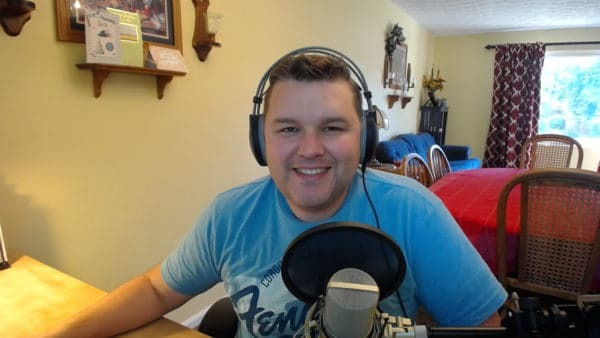 In this episode, we discuss what we learned from Microsoft Ignite and IT/Dev Connections with regard to the future of Exchange and Office 365. Microsoft hosted its annual Ignite conference in Atlanta this September. Ignite was massive at 1412 sessions. That is a lot of sessions! Many are posted at the Ignite channel on YouTube or through the Microsoft Ignite On Demand portal. Here are the top 15 sessions I think every Exchange admin should watch. Ross Smith discusses the Exchange 2016 preferred architecture. Mike Cooper of GM discusses his implementation of Exchange 2016. Ross and Mike take questions from the audience. Ross demonstrates a new feature where you can recover deleted or purged items to their original folder. Server 2008 R2 FFL/DFL will become the new minimum requirement in future Exchange 2016 releases. .NET 4.6.2 currently only supported on Exchange 2016 CU3 on Server 2016. Will be made available in CU15/CU4 for older operating systems. .NET 4.6.2 will be mandatory with CU16/CU5. The setup will block you if you don’t have 4.6.2 installed. WMFS 5 is only supported on Windows Server 2016. It is not supported when you install it on older operating systems (use the version that comes with your OS). Robert Gillies, Boris Lokhvitsky, Adrian Moore discuss the business benefits of deploying the Exchange preferred architecture. Since Exchange 2003 each version has dropped IOPS requirements. Today was a big day for Exchange updates. Not only did we get Cumulative Update 14 for Exchange 2013, but we also got our third update for Exchange 2016. So what’s new in these Cumulative Updates? Quite a lot actually. Namely Exchange 2016 can now be deployed on Windows Server 2016. Keep in mind that you must deploy Cumulative Update 3 to Windows Server 2016. Older Cumulative Updates will not work. Exchange 2013 is not supported on Windows Server 2016. It is unlikely support will ever be added. 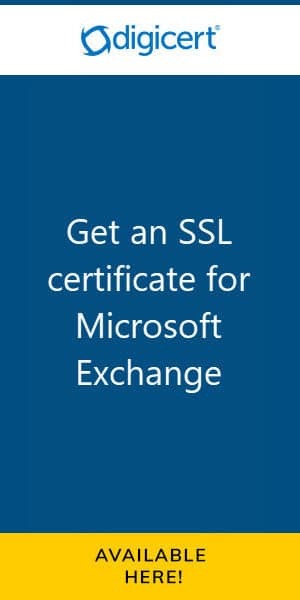 Exchange will also work with Server 2016 domain controllers. However, this will require raising the domain and forest functional levels to a minimum of Server 2008 R2. Another amazing addition to Cumulative Update 3 is the ability for search indexes to read from their local database copies. In prior versions, search indexes would reach across the network to read from the active database copy. With search indexes using their local copies network utilization can drop by a staggering 40%. This is great news for a company that stretches their DAG (database availability group) across geographic sites as this will drop WAN utilization. This change also reduces database failover times by up to 33%. For more information check out this great video by Greg Taylor. Windows Server 2016 ships with .NET Framework 4.6.2. That said Exchange Server 2016 CU3 on Windows Server 2016 will be the only supported scenario for .NET Framework 4.6.2. The Exchange Team plans to support .NET 4.6.2 for older releases in the December update. Until then keep .NET 4.6.2 blocked from your 2012 servers. On August 7th I had the great pleasure of being a guest on The UC Architects podcast. 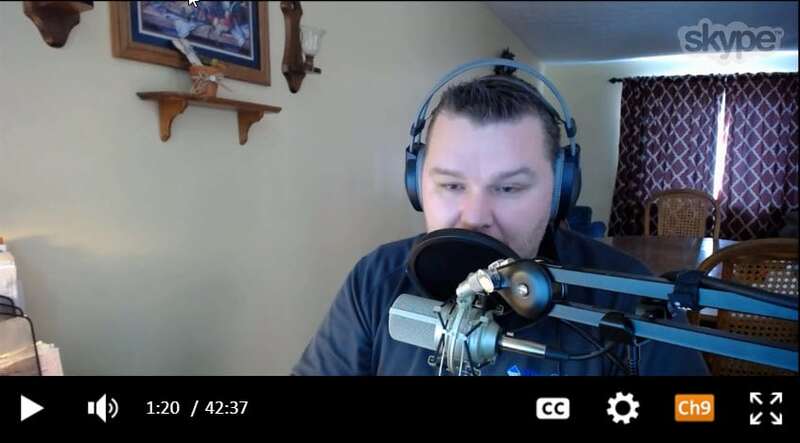 I joined hosts Steve Goodman and Dave Stork to discuss the latest on Unified Communications. What is The UC Architects podcast? Subscribe to The UC Architects at iTunes, or, via The UC Architects Windows Phone app. You can also stream all podcasts directly from their website. In addition, you can download Episode 59 as an MP3. Be sure to follow The UC Architects on Twitter and Facebook.